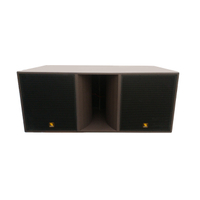 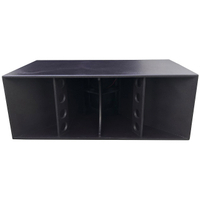 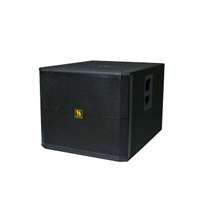 SB28 Dual 18 Inch Direct Radiating Subwoofer - Buy Direct Radiating Subwoofer, SB28 subwoofer, dual 18 inch subwoofer Product on Sanway Professional Audio Equipment Co., Ltd. 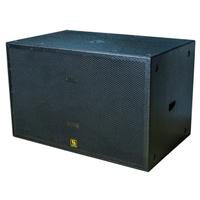 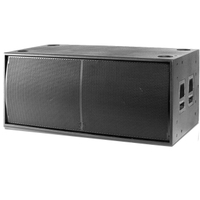 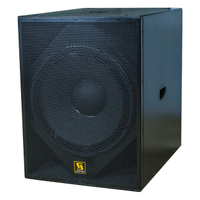 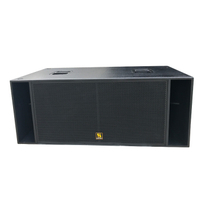 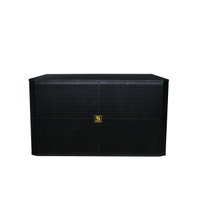 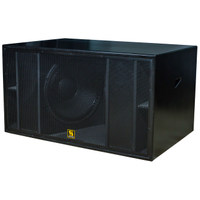 The B28 is a bass reflex adjustable subwoofer box consisting of two 18 inch low-frequency loudspeaker units. 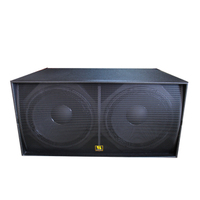 This specially designed 18 " woofer provides exceptional cone coverage even under very loud pressure operating conditions, also can provide very low compression. 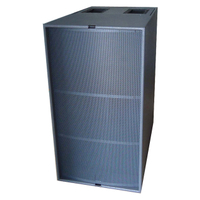 The inverted-phase hole design of the bass reflex is more advanced and more conducive to airflow flow. 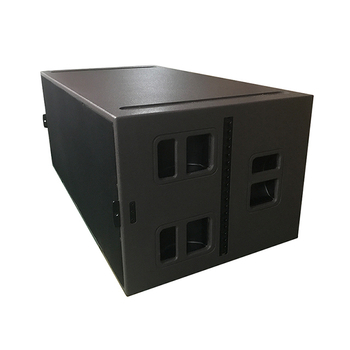 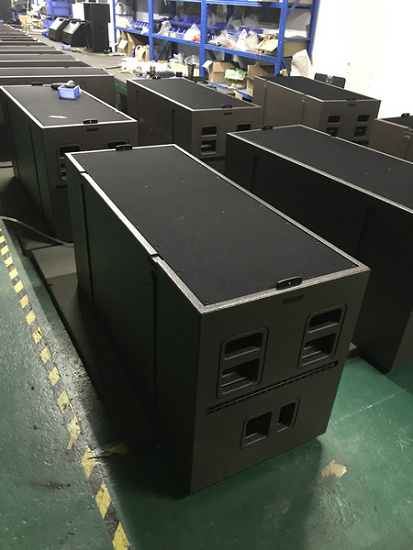 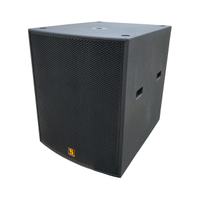 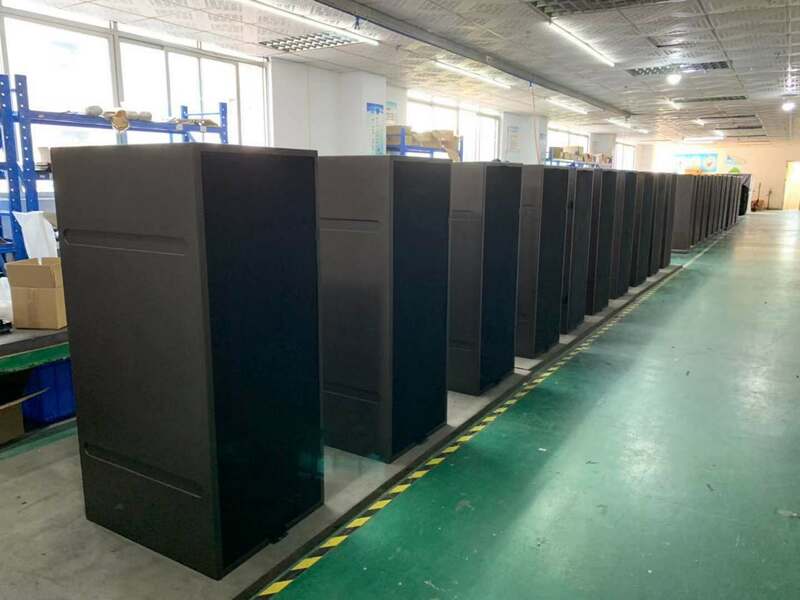 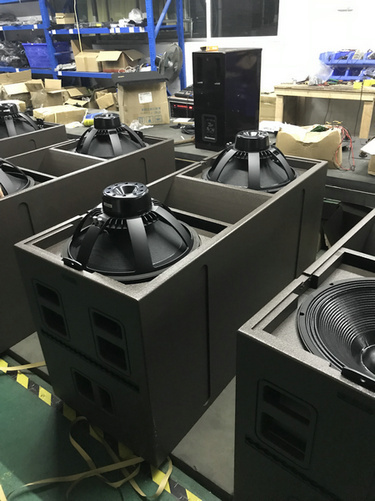 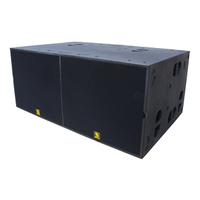 The performance of SB28 loudspeaker is mainly determined by the choice of preset and the physical composition of the system The SB28 enclosure is made of first class birch plywood to ensure maximum acoustical and mechanical integrity.